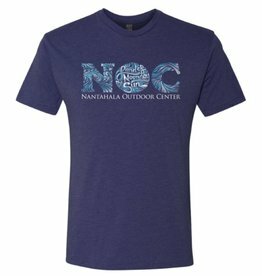 NOC Logo Wear offers a fresh new line of shirts this year. 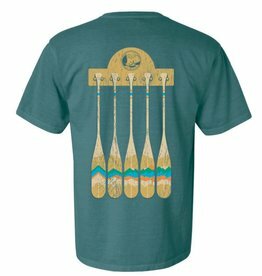 Each design was made locally in Asheville, NC. 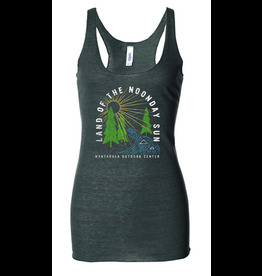 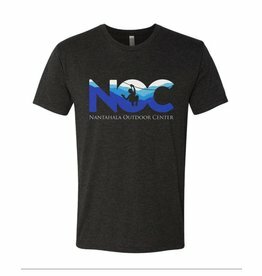 Feel stylish while adventuring in NOC Gear! 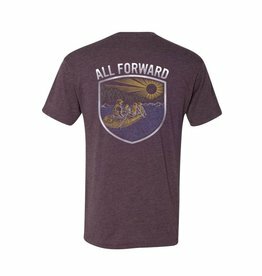 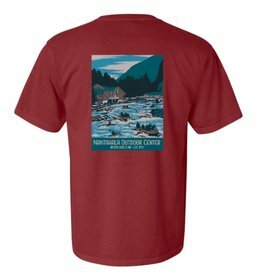 This short sleeve triblend shirt brings to mind our days on the river, rafting through rapids to the call of "All Forward!" 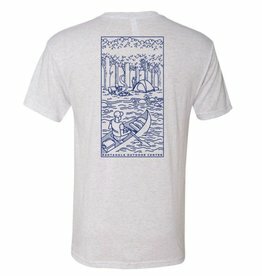 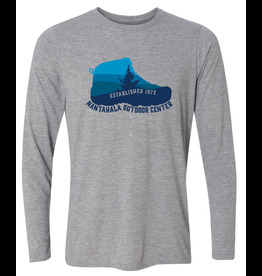 This short sleeve triblend shirt, featuring the Blue Ridge Mountains, has been an instant hit.